Creating an area to relax in is very important in our hectic modern-day lives. Once your decor has the basics, then no other soft-furnishing adds a peaceful relaxing atmosphere like a rug. 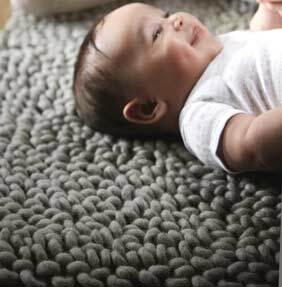 You will be hard pressed to find a more relaxing rug than one of our gorgeous Union rugs by the Rug Guru. Made from the highest quality New Zealand blended with European wool's, the loop pile gives loads of depth and softness to sink your feet into. In a range of warm and cozy neutral colours, Union adds a cozy feel and a designer elegant statement to any room. Choose from four colours, all hand-woven in four standard sizes.